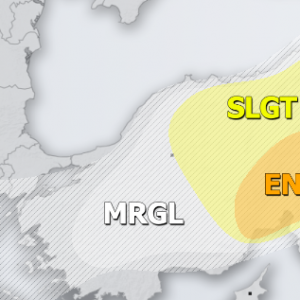 A powerful upper ridge still dominates the northern half of Europe while ridge builds up over the Mediterranean as well. 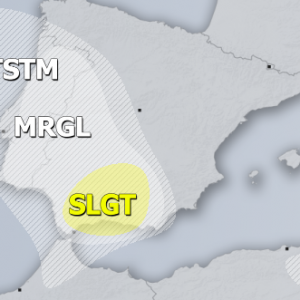 Deep upper low with frontal system enters the Iberian peninsula from the west. 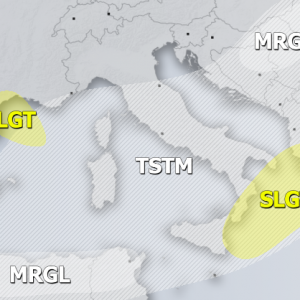 A broad upper low continues east across the Middle East. 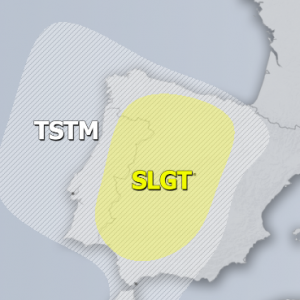 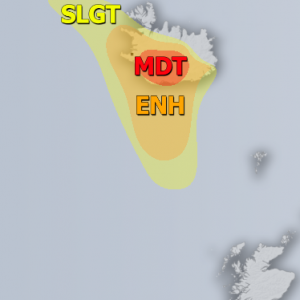 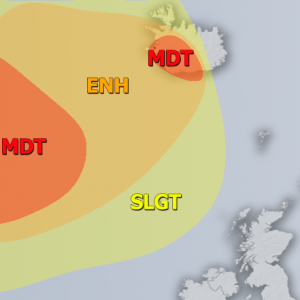 SLGT risk has been issued for E / N Portugal into west-central Spain with threat for severe storms, capable of producing severe winds, large hail and torrential rainfall. 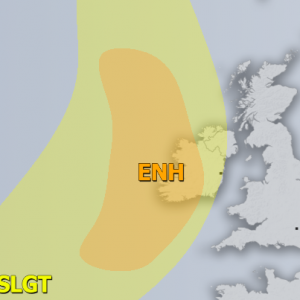 An organized line of storms is possible to develop along the eastwards moving cold front in the evening hours across the SE parts of the risk area. 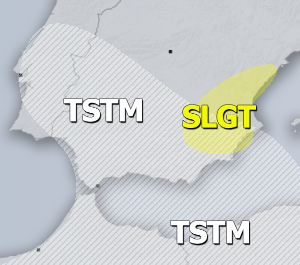 MRGL risk has been issued for SE Turkey into N Cyprus with threat for isolated severe storms, capable of producing marginal hail and severe winds.